Spoon Stirred: Add 1 heaping teaspoon of Instantized BCAA 5000 Powder to a glass filled with 10-12 oz of water or your favorite beverage. Then mix it up with a spoon. Stir for about 15-20 seconds. 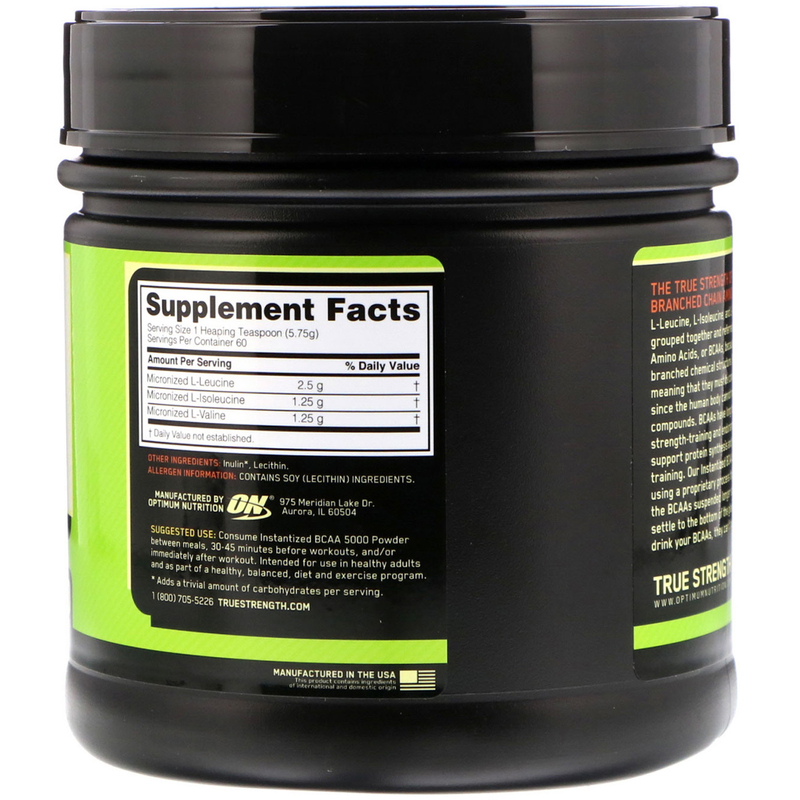 Shaker: Just add 1 heaping teaspoon of Instantized BCAA 5000 Powder to your shaker cup filled with 10-12 oz of your favorite beverage. Cover and shake for about 10 seconds to ensure a good mix. 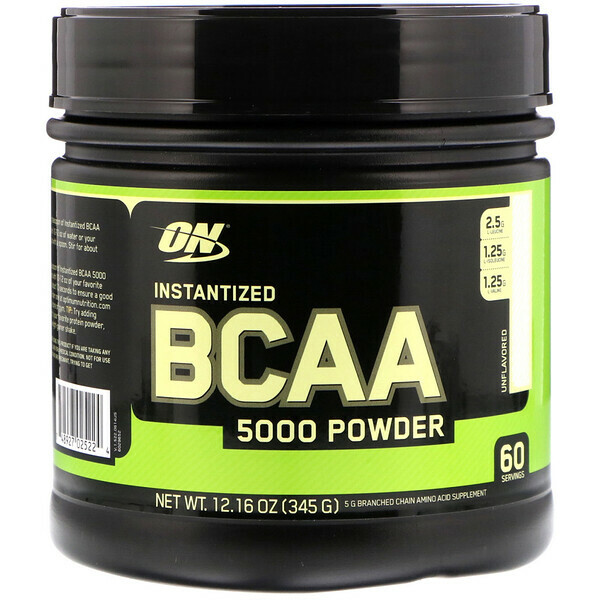 Tip: Try adding Instantized BCAA 5000 Powder to your favorite protein powder, meal replacement product, or weight-gainer shake.